Ms Prema Chande has completed her graduation from Sankara Nethralaya’s Elite School Of Optometry in the year 1992, following which she has worked in the Apollo Hospital in Chennai and Adityajyot Eye Hospital, Mumbai. She is an Optometrist graduated in 1992 from the Elite School of Optometry and presently a PhD Scholar at Chitkara University in Chandigarh. Ms Prema Chande has been Working as the Principal of Lotus College of Optometry since the year 2000 and is a consultant optometrist at Roshni Eye Care. She’s been the principal investigator for several community eye health projects like Sight for Kids, Mumbai Eye Care Campaign and Mumbai Childhood Blindness Program. She is also the board member of Association of Schools and Colleges of Optometry and Optometry Council of India. Ms Perma also represents India, on the World Council of Optometry’s Public Health Committee and Task Force member of proposed Allied Health Care Council of India, by Ministry of Family Health and Welfare. 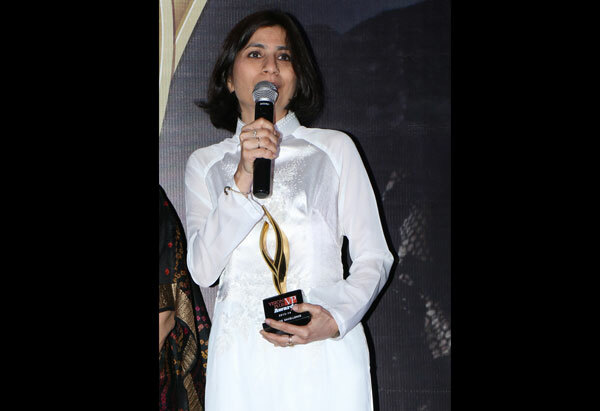 Her achievements don’t end here, Prema is the Board Member of a US-based NGO called Visual Compassions, she is also the recipient of the award as International Educator of the Year, 2016 for Asia Pacific Region, by IACLE, Australia and recipient of Excellence in Ophthalmology and Vision Award 2017, by Novartis Pharma AG. She has also been the recipient of Vocational Excellence Award by Rotary Club of Bombay Seacoast in 2018, and the recipient of “Best Optometrist of the Year Award” by Sankara Netralaya’ s Elite School of Optometry, Chennai. 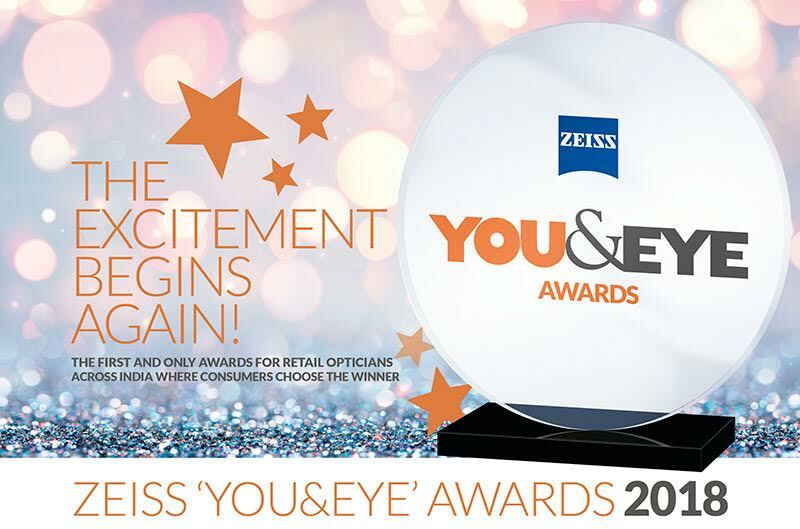 We are happy to collaborate with Ms Prema, for the ZEISS ‘YOU&EYE’ AWARDS.